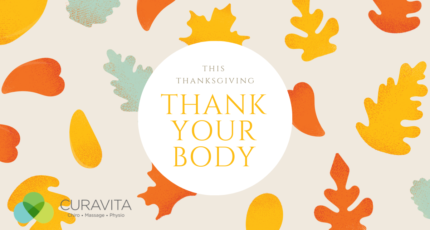 Thanksgiving and food go hand and hand. But that doesn't mean you have to sacrifice your healthy eating habits! Read our top tips to help you navigate the dinner table. 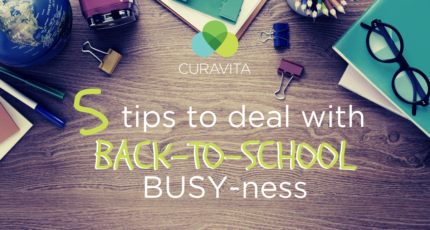 Think stress is a way of life when you're a student? Think again! Read these 5 stress-busting tips! 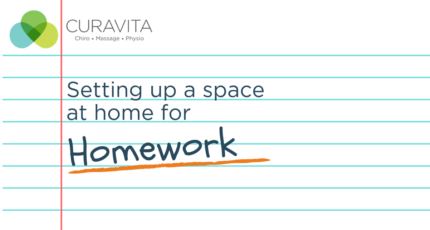 Here are some tips to set up space at home for homework for laptops, desktop, chair, and work surfaces to help practice good posture. 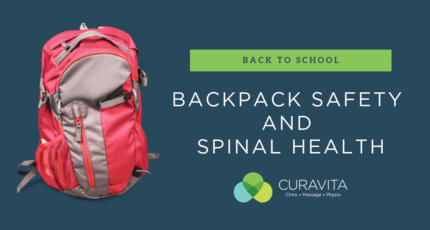 Are you buying the right backpack for your child's spine health? Learn more on backpack safety for your child. 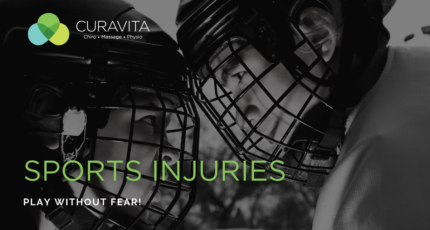 Sports are all fun and games until someone gets injured... Read this blog post to find out how you can prevent sports injuries! 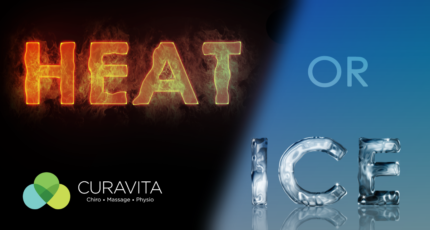 When suffering an injury, should you use heat or ice? Read this blog post to find out!